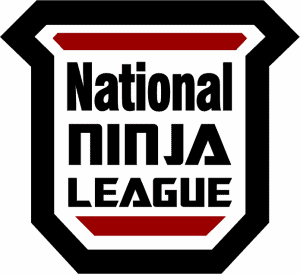 MWT-Hartland will be hosting a National Ninja League (NNL) qualifier on December 22nd & 23rd. The top 3 male and female athletes for each division will be qualified for the NNL Finals which will be held in Michigan on February 16th-18th for youth (ages 17 & under) and Georgia on February 24th-25th for Pros (adults). More details on the NNL can be found at nationalninja.com.